Mic Check 1-Two!’s Lana Adams was in Washington D.C. on Saturday, August 24, 2013 covering the 50th anniversary of the historic March On Washington. Click below to view the coverage which includes exclusive interviews with event organizers, television host, A.J. Calloway, the sixth grandson of Mahatma Gandhi and more! 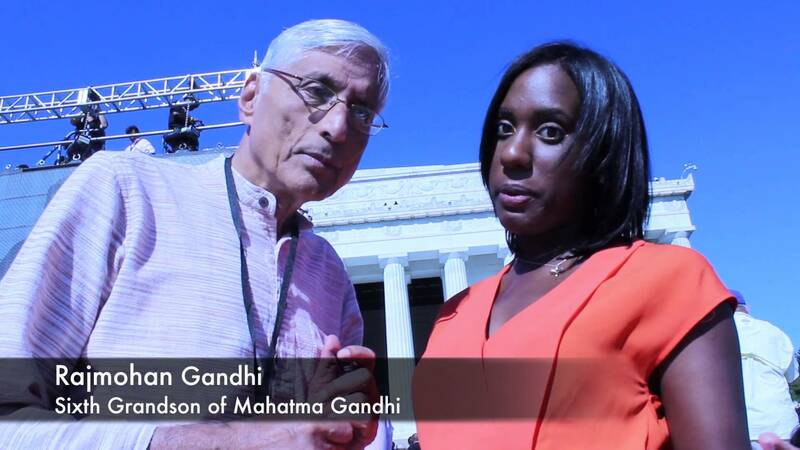 50th AnniversaryCallowayInterviewsLanaMahatma GandhiMarch On WashingtonOrganizersTelevision HostWashington D.C.